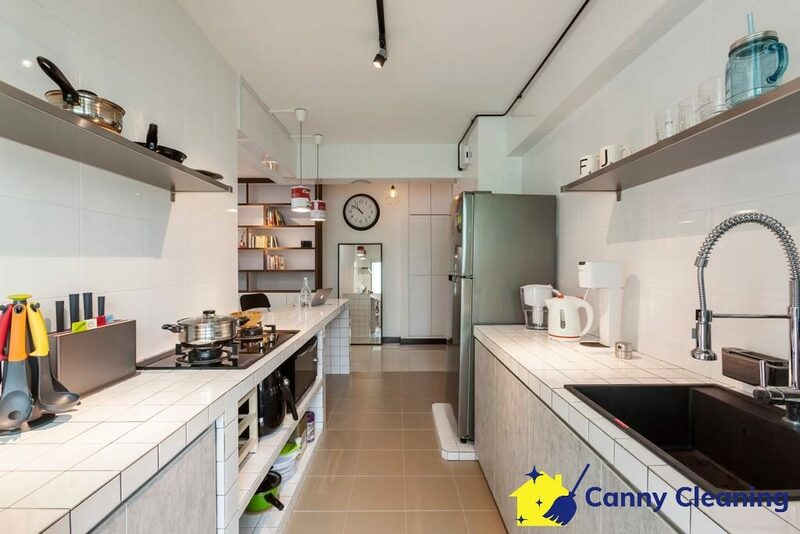 Most people in Singapore are busy with their professional lives that they tend to have no time to clean their homes. To maintain a clean environment, working adults opt for a part-time maid in order to keep their homes in order. 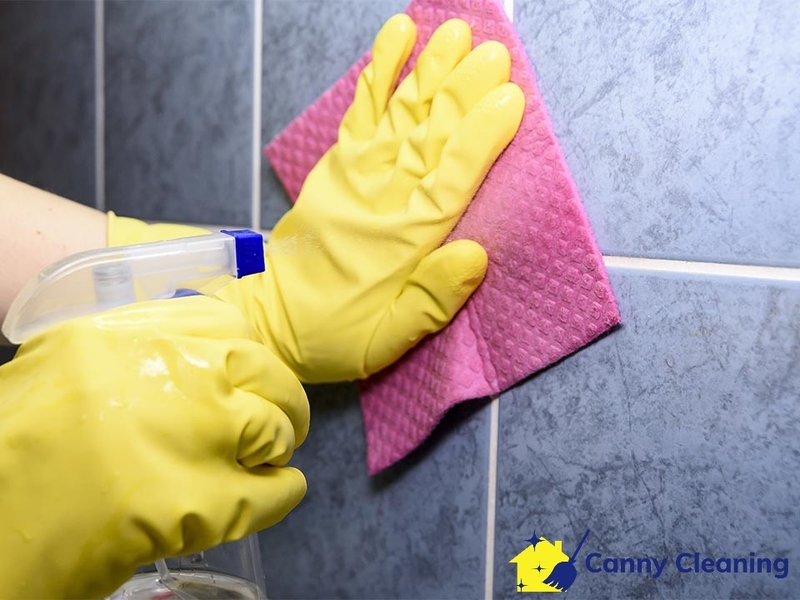 Doing so will ensure that no germs or bacteria will accumulate in their living spaces and that health problems are prevented. 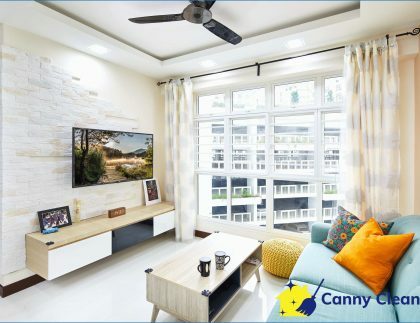 Although having a part-time maid offers great support when it comes to cleaning your house, factors like security and work quality might usually concern homeowners. 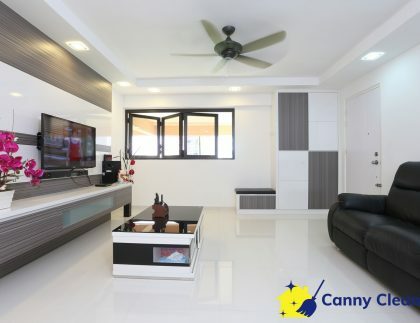 • A part-time maid provides dedicated support for keeping your house clean. She will provide committed support and services as per your needs. 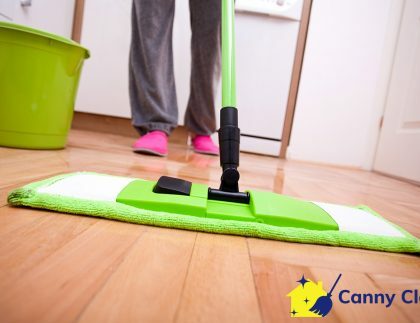 Suppose you are organizing a social gathering or a small house party, you can ask the maid to clean the house before your guests show up. • Part-time cleaning services provide maids who are highly experienced, trained, and skilled to perform residential cleaning work. 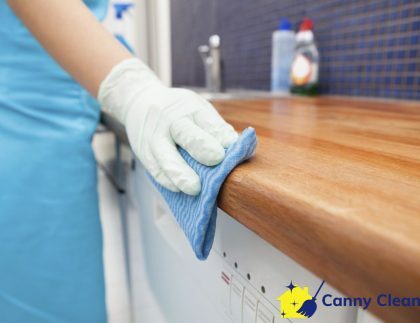 The best cleaning company tests all the necessary skills before hiring a maid in order to ensure quality support. You can expect the cleaner to clean each and every corner in your house perfectly without leaving any stain and dirt behind. • The biggest advantage of having a professional part-time maid is peace of mind. 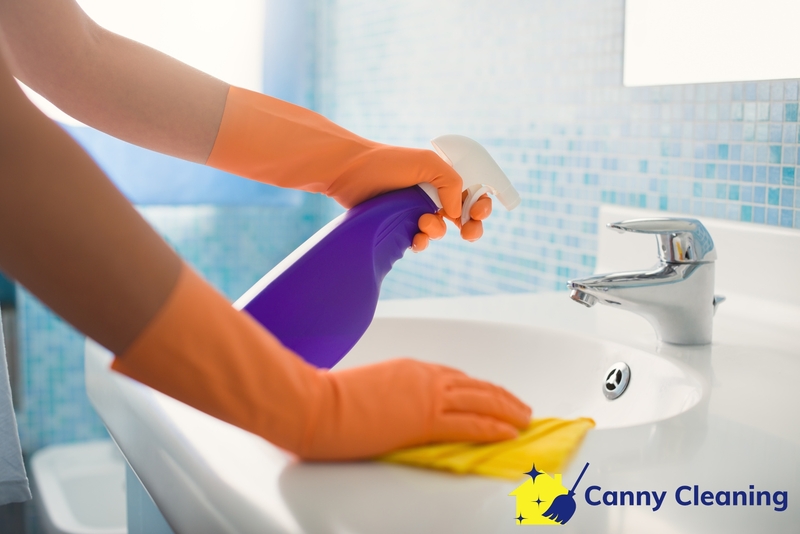 You’ll be calm and tension-free when an experienced maid is there to keep your house clean. You can focus on your job and enjoy your life when the maid will be cleaning your apartment. • Professional maids know how important it is to keep the premise clean. They also understand it very well that germs and bacteria can thrive and cause health issues when not removed perfectly. Therefore, experienced maids give their best in cleaning your house. It will remain clean, hygienic, and impressive until the maid is there to help you. • Things are not always convenient when hiring a part-time maid. There are some instances where you may need a part-time maid immediately but may not get their services immediately because of their tight schedule. • Many home cleaning companies do not provide certified and licensed cleaners with a proven work history. Hiring such part-time maids can be risky for your security. 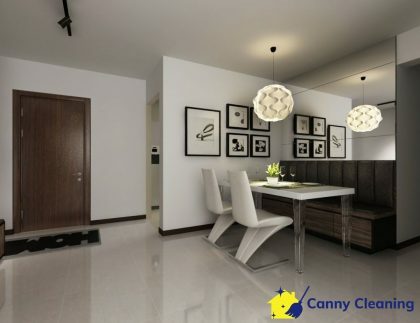 You can avoid that risk by ensuring the cleaning company sends only certified and licensed maids.